A key differentiating factor of our service portfolio is the ability to accompany new entrants beyond launch of service into the initial operations phase. Our services are based upon industry best practice process maps developed by the TelemanagementForum. This enables the operator to concentrate on its particular area of expertise whilst we implement and start network operations in a structured and optimised manner. Using both the eTom and ITIL operating models in integrated tools enables us to generate real value for our clients by defining optimum business processes or transforming any existing work flow processes. Individual interim management positions, e.g. CEO, CTO, CMO, etc. Details of those operational management services are given under Telco Network Services. 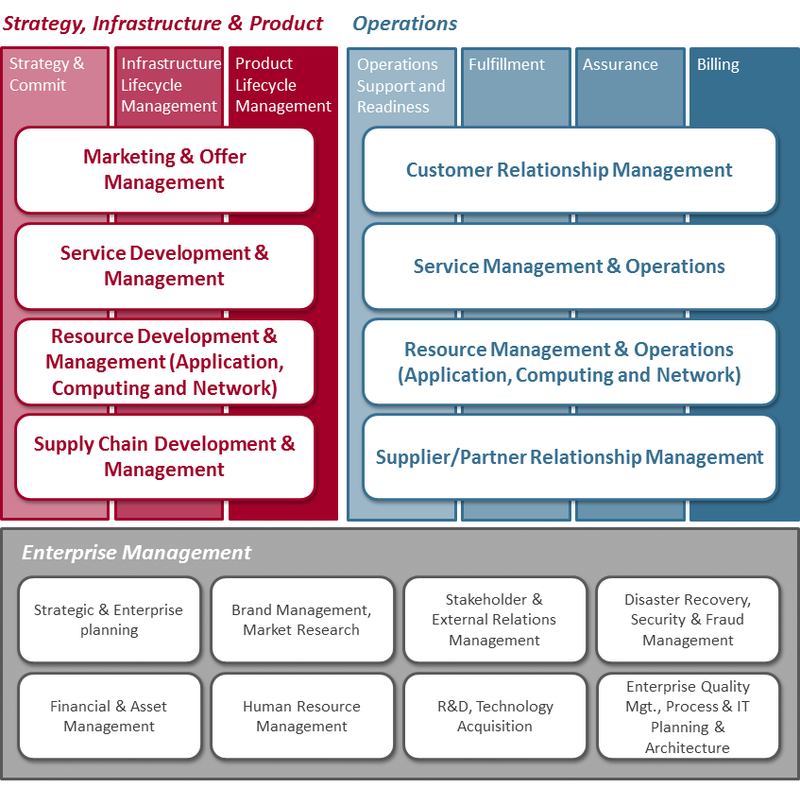 Our understanding of the current fragmentation of many traditional telecommunications value chains also enables us to optimize an operator´s intended value chain positioning - providing benefits not only in operational processes but in general organisational performance improvement.